For businesses that have outgrown their limited or legacy accounting software, the hardest part of finding their next solution can be knowing where to even start. There are many decision points in selecting the right solution to empower your company to reach its full potential, like business process support, user experience, licensing cost, out-of-the-box capabilities, implementation cost, partner capabilities and much more. Read on to learn why it is imperative for executives to attend and learn about transformative business technologies, and why Turnkey Technologies is the partner to work with. What’s the idea behind the Microsoft ERP Software Shootout? Turnkey Technologies began hosting this recurring event in response to curiosity between Microsoft Dynamics and other ERP brands, as well as comparisons and contrasts among Dynamics solutions themselves. Whether it’s current Dynamics users who want to adopt a higher caliber Dynamics solution, or patrons of legacy ERP brands looking for a change, no one wants to sift through endless lists of solutions and providers churned out by search engines. They want to quickly and efficiently identify software that is a good fit for their business, in addition to finding a Microsoft partner who can get the job done right. The shootout event captures the spirit of comparing Microsoft Dynamics solutions side-by-side, like the tie-breaking shot of a hockey game. By the end of the shootout, after the goal horn has sounded, only one Dynamics solution will stand victorious (though the victor will be in the eye of the beholder, since the ideal Dynamics product will vary from business to business). What are the differences between Microsoft Dynamics solutions? Dynamics 365 for Finance & Operations (aka AX, MS Azure/Single Tenant) – D365 FO is Microsoft’s most robust business management solution. Formerly known as Dynamics AX, it’s a comprehensive ERP solution designed to take full advantage of the power of the cloud and help even the largest organizations structure and automate their business processes faster. Manage global expansion, complex financial structures, scale your processes and get complete business intelligence – all within a modern user interface. Customers can choose from the Unified Operations plan (ERP only), or seamlessly integrated with CRM in the full Dynamics 365 plan..
Dynamics 365 Business Central (aka NAV, MS Cloud/Multitenant) – D365 BC is a comprehensive business management solution that helps organizations that have outgrown their limited accounting software connect and automate business processes across finance, supply chain, manufacturing, project management, HR and more. 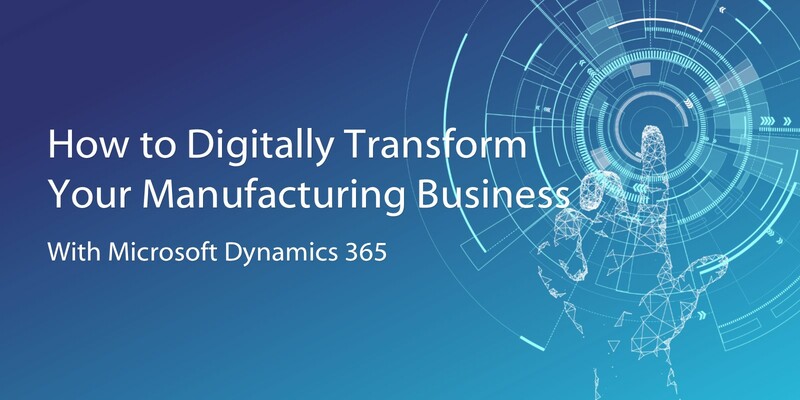 Business Central can seamlessly connect with Dynamics 365 for Sales, Customer Service, and Marketing for comprehensive ERP and CRM functionality. 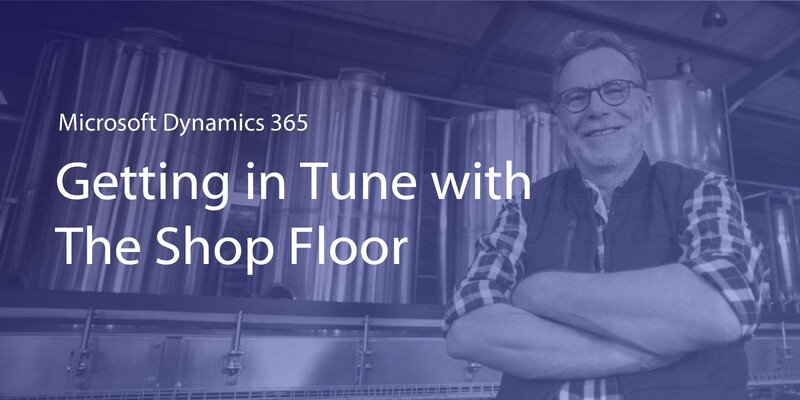 Dynamics 365 integrates deeply with Office 365 to enable end-to-end business processes and a seamless work experience..
Dynamics 365 Business Central (aka NAV, On-Premise/Hosted) – Similar to the above, D365 BC on-premise (NAV) is an easily adaptable ERP solution designed for small and medium-sized businesses that have outgrown their limited accounting software. This version of Business Central is deployed on-premise, but like its cloud-based counterpart, can help businesses automate and connect financials with sales, purchasing, operations and inventory management. Dynamics GP (On-Premise/Hosted) – One of the most trusted and widely-adopted ERP solutions for small and midsize businesses, Dynamics GP offers growing organizations comprehensive financial and supply chain management within a single, scalable solution. Dynamics GP can be deployed on-premise or in a private hosting environment and offers right-size licensing options with the Starter Pack and Extended Pack. Dynamics GP is a time-tested solution with a large network of extensions and add-on solutions to meet specific industry requirements. 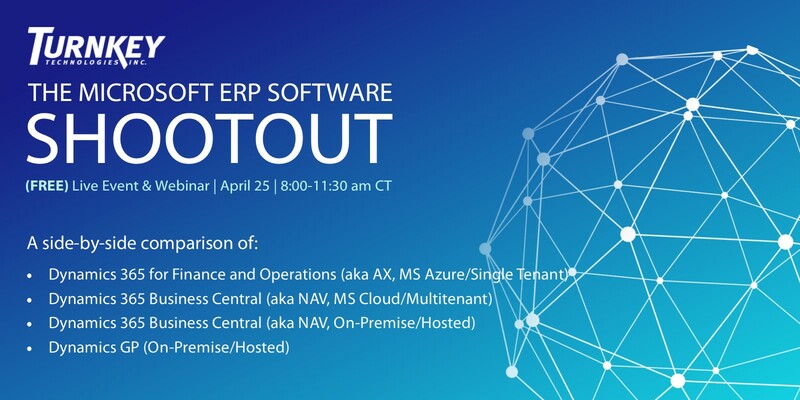 Can’t make it to one of our ERP shootout events? Register for a free ERP Fit-Gap Session with Turnkey Technologies, where both our teams can discuss your goals and requirements in further detail.